At parent-teacher conferences, I was asked the same question – how can I help my child read at home? My answer was simple – just read! But I started to realize that it wasn’t so easy for families. As the teacher, I needed to provide a reading resource for parents. I started out with a “one-size-fits-all” set of questions as a reading strategy for parents to use at home. I had them use the same set of questions every time they read aloud at home. But, guess what? It didn’t help and instead, it made reading a chore. Instead, I needed to provide questions that didn’t have right or wrong answers. Families should be having exchanges that are language and experience-rich. Ones that open the doors and windows to the world around them. Recently, I shared a list of reasons why students aren’t reading at home. One of those reasons was that families didn’t know how to read with their children. To combat this, I created a reading resource for parents. A simple guide for reading at home with kids. It would take the guesswork out of books for parents who want to read aloud, but struggle to find the time. I wanted reading aloud at home to be an engaging activity. 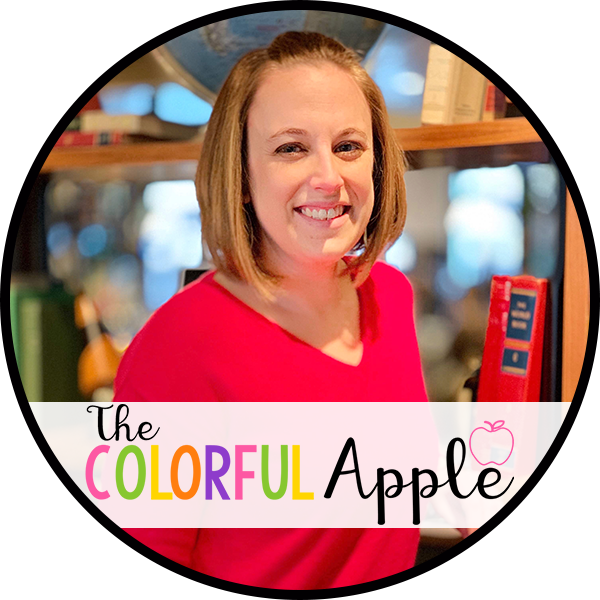 I wanted my students to be interacting with both the book and their families. Reading needs to be a social experience. Children should be able to share their feelings about the book and its characters. Parents needed questions and activities specific to the books that they were reading with their children. 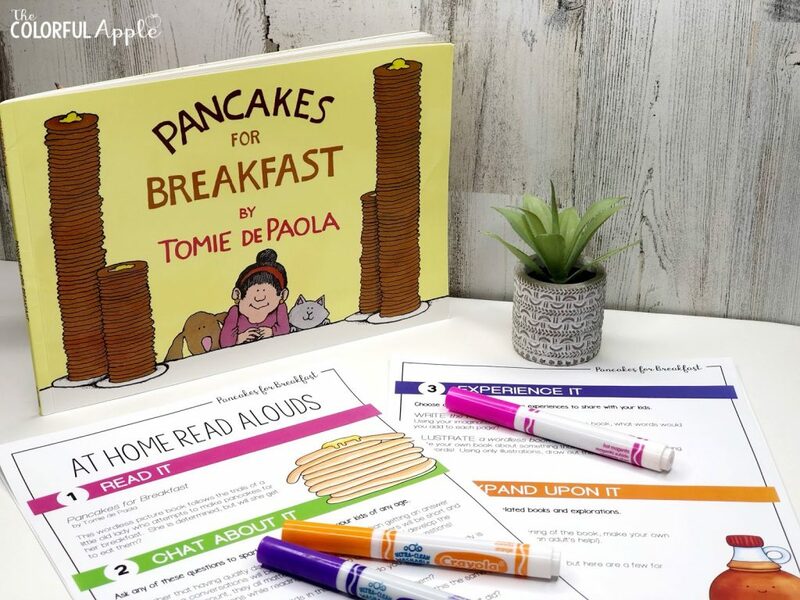 So, I created At Home Read Alouds! 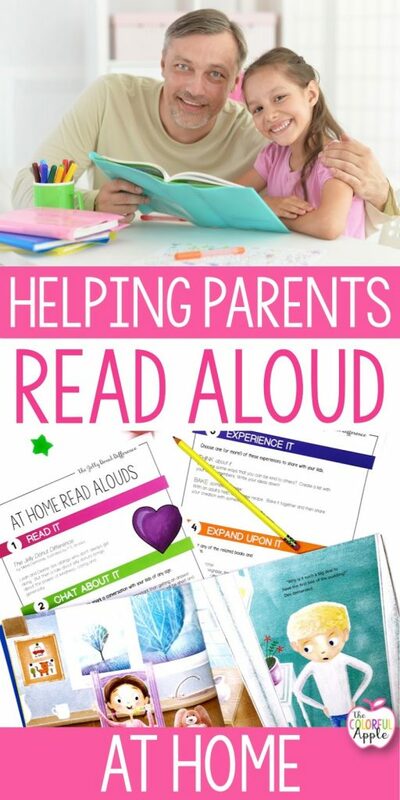 They are simple guides for families to use when they read aloud at home. Each guide is a simple 2-page reference for a specific book. It provides questions for parents to ask as they read the story along with their child. The guide also shares extra activities to bring the book to life in their home. 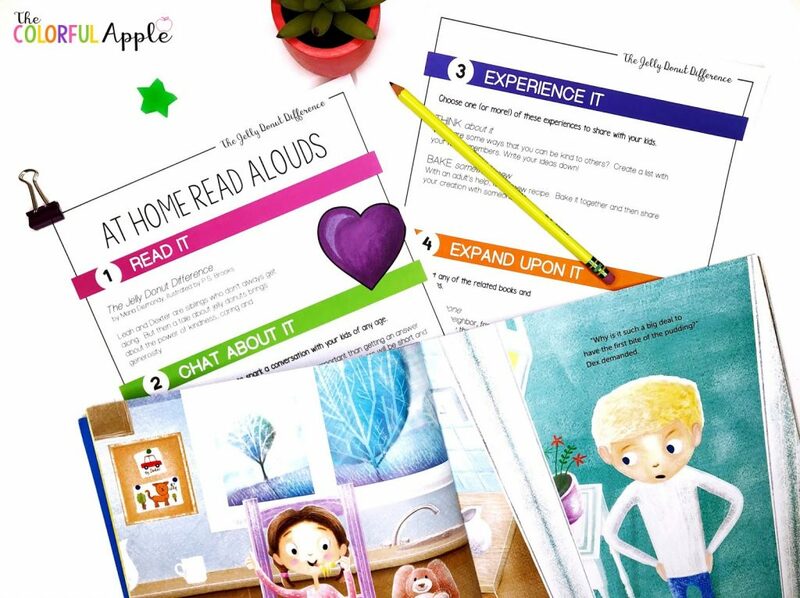 They make it extremely easy for parents to engage in a story with their child! 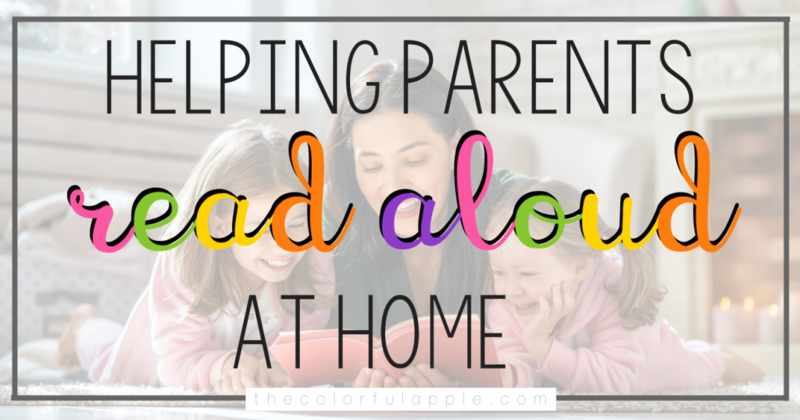 My goal for At Home Read Alouds is to make reading at home so easy and appealing that it becomes fun for the whole family! Want to try one out for free? Leave your email below and I’ll send it right to your inbox!